CHRISTY'S LEGACY OF HOPE: Fundraiser March 31 at Sky Zone! On Tuesday, March 31 Christy’s Legacy of Hope will be having a very fun event at the Taylor Sky Zone, located on Eureka Road next to Pet Smart. 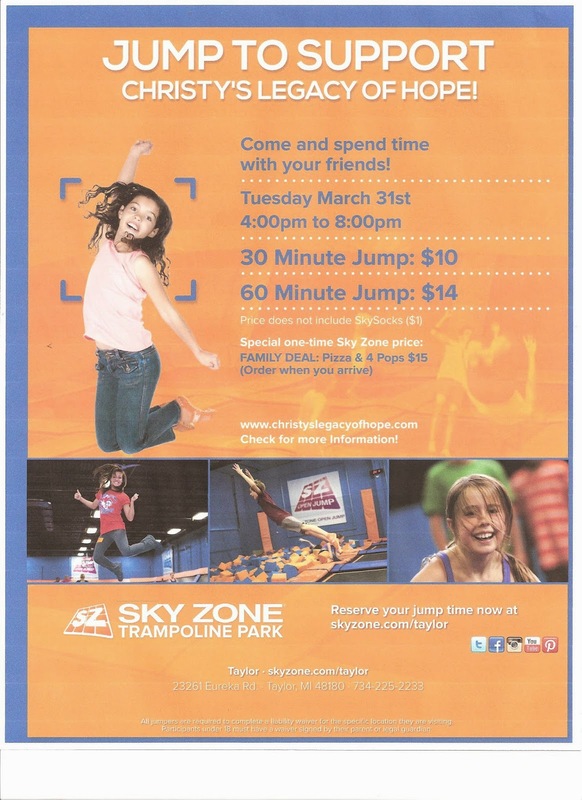 Bring this flyer with you and jump for either 30 or 60 minutes and Sky Zone will donate $4 per jumper to Christy's Legacy of Hope! It's super easy and so much fun. Just pop in anytime between 4 and 8 p.m. Remember to bring the attached flyer. You are also welcome to show them the flyer from your phone! 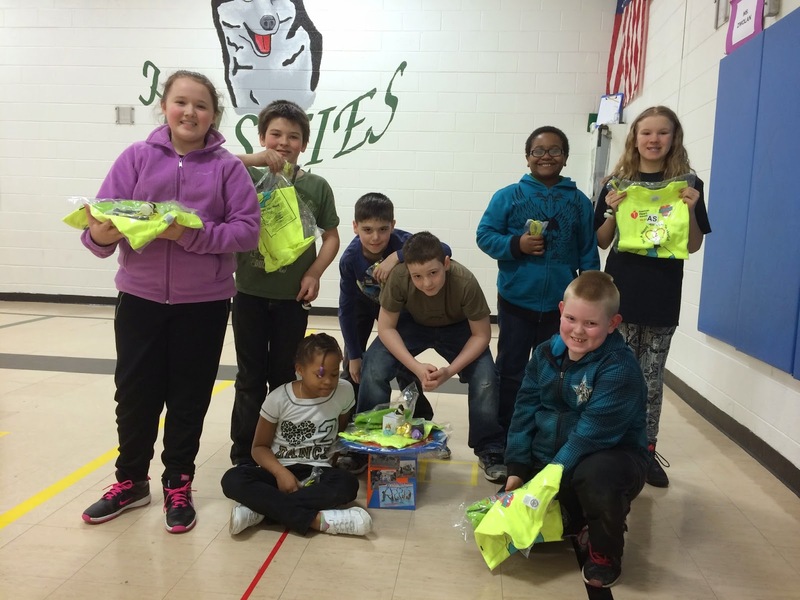 The students from Holland Elementary School raised over $5,000 in their annual Jump Rope for Heart fundraiser. Students raised donations for the American Heart Association, which allowed them extra time to come to the gym and jump rope and shoot hoops. A special thanks to Katherine Place and Gabe Lorenz, who both set new fundraising records this year! Ms. Biggar's class at the Johnson Early Childhood Center love to be little artists and use their creativity. They also enjoy taking roles and working together. JOHNSON EARLY CHILDHOOD CENTER: Dinos rule! Ms. Biggar's class at the Johnson Early Childhood Center is learning about dinosaurs by making fossils and designing books. They also love to build! 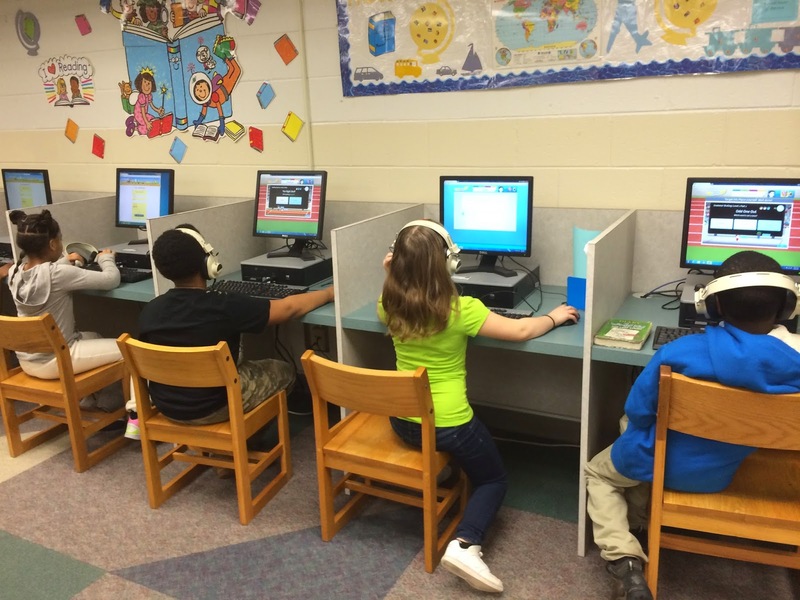 KINYON ELEMENTARY SCHOOL: Interactive roundup! Here are some photographs from Kinyon Elementary School’s interactive kindergarten roundup! The preschoolers paid a visit to Kinyon Elementary School recently for kindergarten roundup! During “March is Reading Month” the staff and students celebrate reading at Randall Elementary School and recently they dressed like their favorite book character. Whether it was Cat and the Hat, Thing 1 and Thing 2, Curious George, Chicka Chicka Boom Boom, Miss Viola Swamp, Laura Ingalls Wilder, a princess, Minnie Mouse, Elsa, or Pokemon, everyone is excited about books! MCDOWELL ELEMENTARY SCHOOL: Brittany is a big winner! Last week, the Taylor School District hosted a literacy event for the whole district, the Literacy Luau, at Kennedy High School. There were lots of fun activities and raffles. 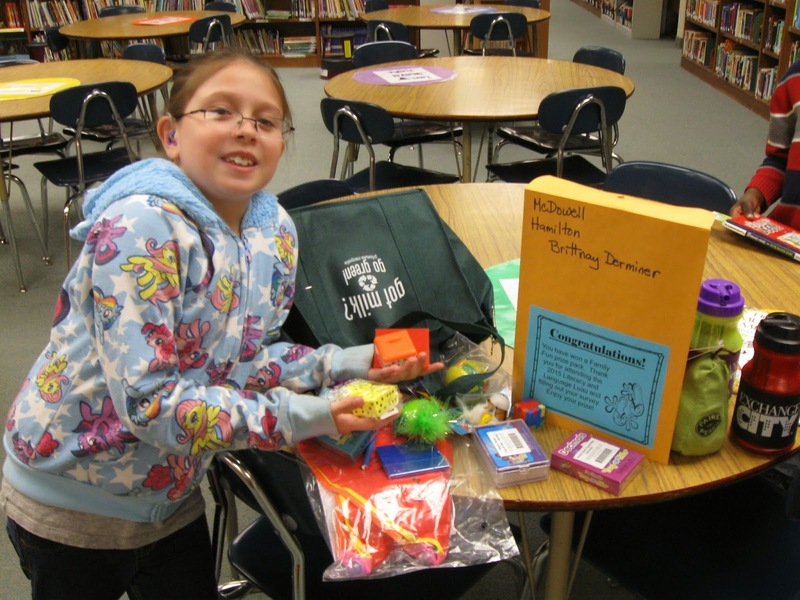 Recently the big prize bag was delivered to McDowell Elementary School fourth grader, Brittany. When she looked in the bag at all her goodies she could hardly believe it! There were games, school supplies, water bottles and so much more. She says she is definitely planning on going to the Luau again next year! Guy Louis Sferlazza attended and played a string instrument as the story “Abiyoyo” by Pete Seeger was read. It is a South African lullaby and folk story. As one of our students read the story, Guy played different kinds of string instruments and acted out the story. He had students dancing and playing hand-held instruments. The students were also able to see how a mandolin, ukulele, an acoustic guitar and an electric guitar sound. The excitement was in the air. Guy is from the “Worlds of Music’ Michigan Arts and Humanities touring program. See more at www.guylouis.com. Sixth Grade Academy School students in Mrs. Agemak’s math classes have been working on area and perimeter. Recently they were exploring surface area by measuring boxes as a group. They had to measure it as a 3D shape and then cut it apart to form the shape's net (2D drawing of a 3D shape). 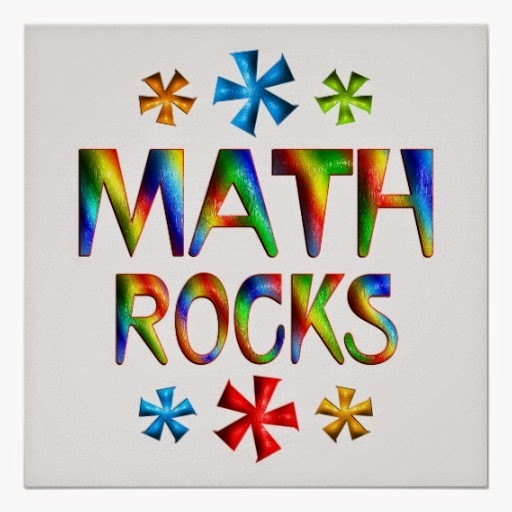 Once they had the net made, they had to figure out the area of all the shapes combined and it should have been the same as the shape's surface area. This activity was done to practice finding the area, surface area and decomposing/composing shapes. The kids loved it and they all did a great job working together and problem solving! 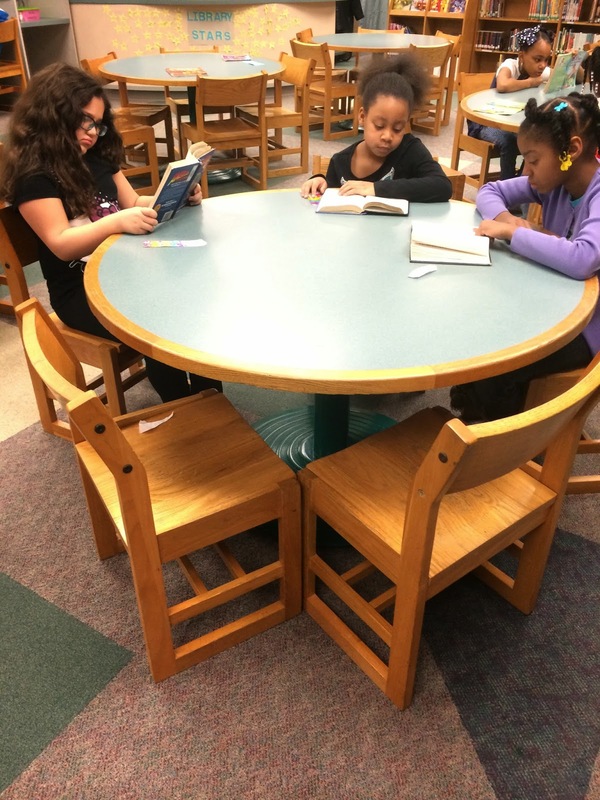 The Myers Elementary School third graders from Mrs. Youngs’ class were busy during their library time. 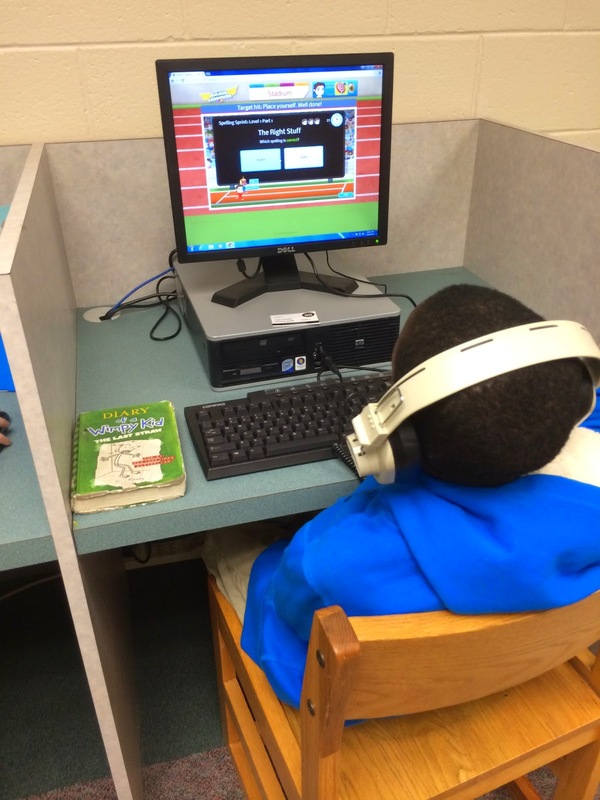 Some students were reading in the reading lounge, while other students were practicing their computer and reading skills while exploring Reading Eggs. Everyone had a great time learning! 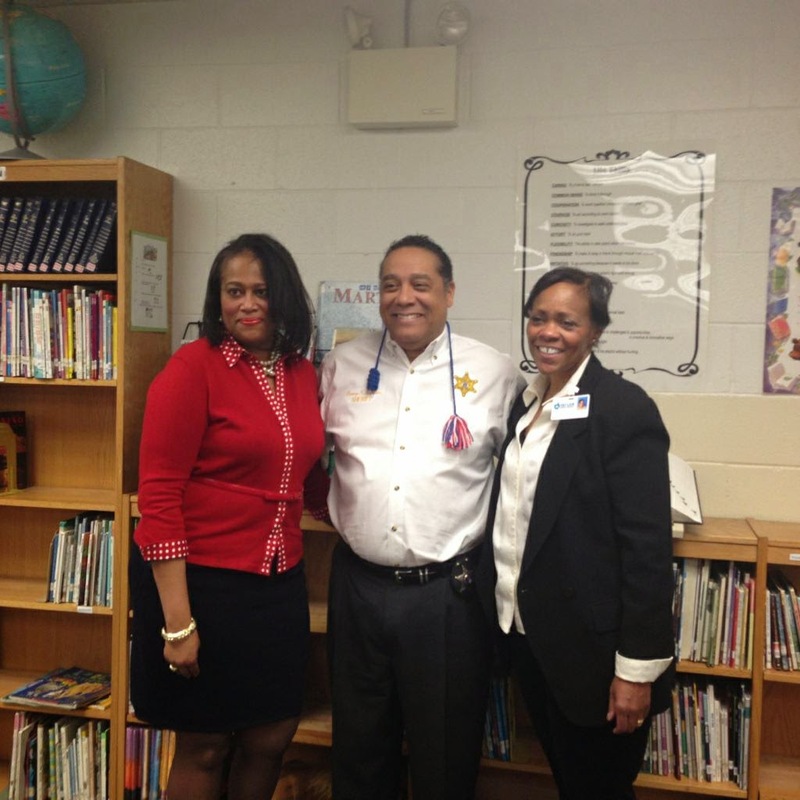 Wayne County Sheriff Benny Napoleon visited Myers Elementary School to read to the students during March is Reading Month! It was truly a "Mighty Myers Madness” day at the school as Napoleon paid the Mustangs a visit and read to the Student Council. 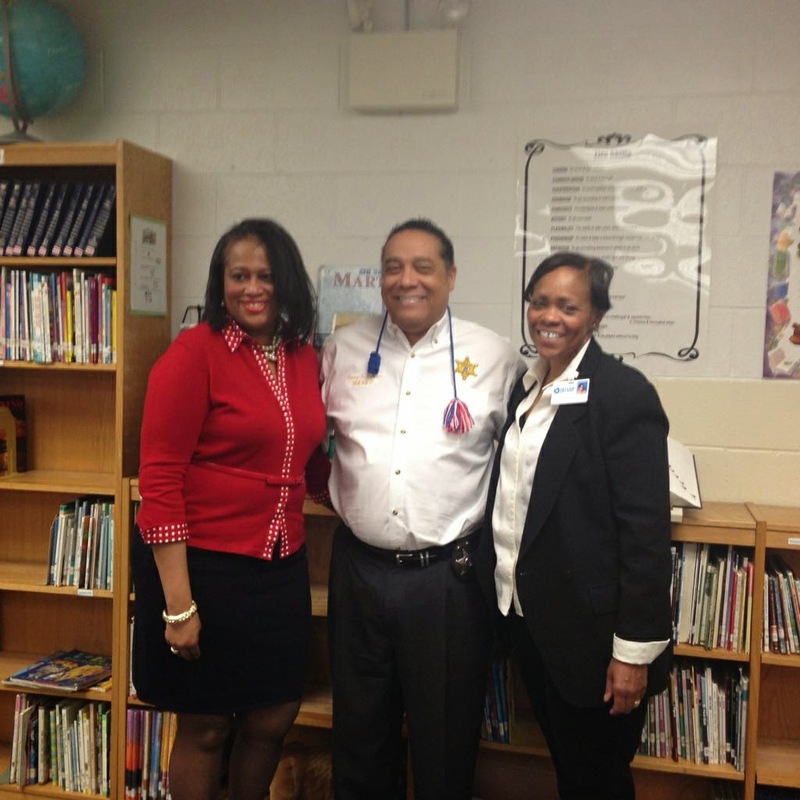 The Taylor Reading Corps and Wayne County Sheriff’s Office partnered to promote March National Reading Awareness Month in eight Taylor Elementary Schools. Over 40 Wayne County Deputy Sheriffs and Sheriff Napoleon have committed to Read Aloud to students in the Taylor School District. Reading Aloud is a key way to introduce new vocabulary to children. When children are read aloud to for 15 minutes every day from birth, these children will be ready to learn when they enter kindergarten, they will have the literacy skills needed to succeed in school, and they will be prepared for a productive and meaningful life after school. Taylor Reading Corps is a Taylor based nonprofit organization that promotes volunteerism and citizen service to help children gain reading proficiency by the end of the third grade. 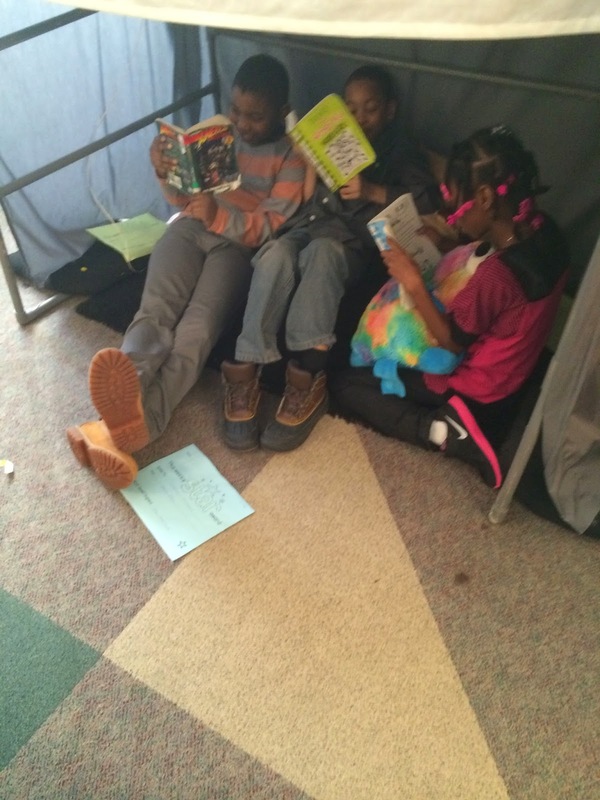 Michigan is one of the only five states in which fourth-grade reading proficiency is declining. The Taylor Reading Corps is a member of the Campaign for Grade Level Reading, which works to increase reading proficiency. If you are interested in becoming involved or have questions, please contact Lori A. Hill-Sanders, MA, Executive Director, at lhill@taylorreadingcorps.org or 734-225-1213. 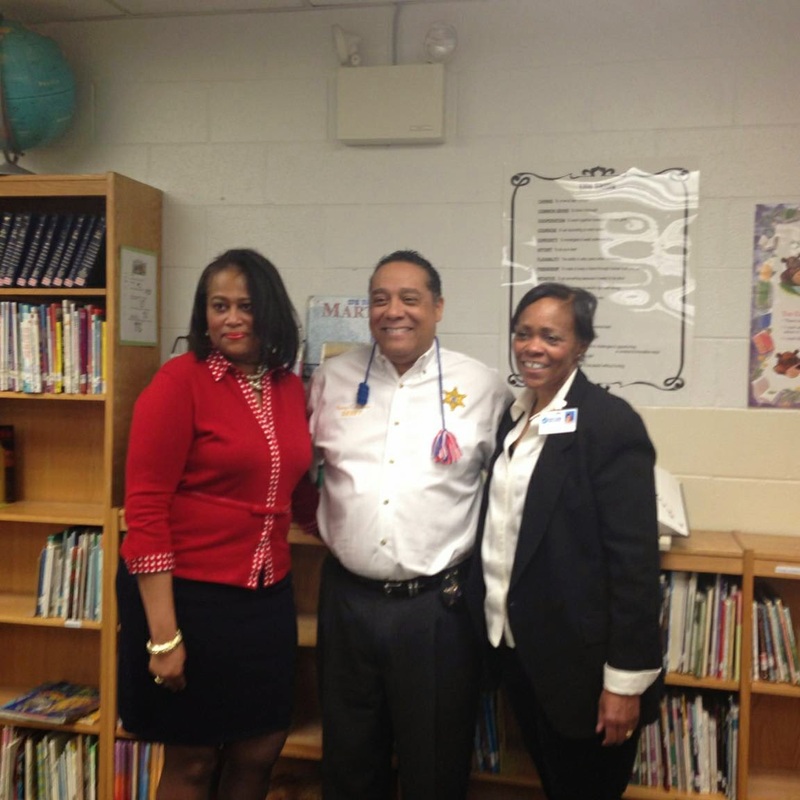 Photos include Ms. Hill-Sanders (left), Benny Napoleon and Principal Diedre Zockheem. 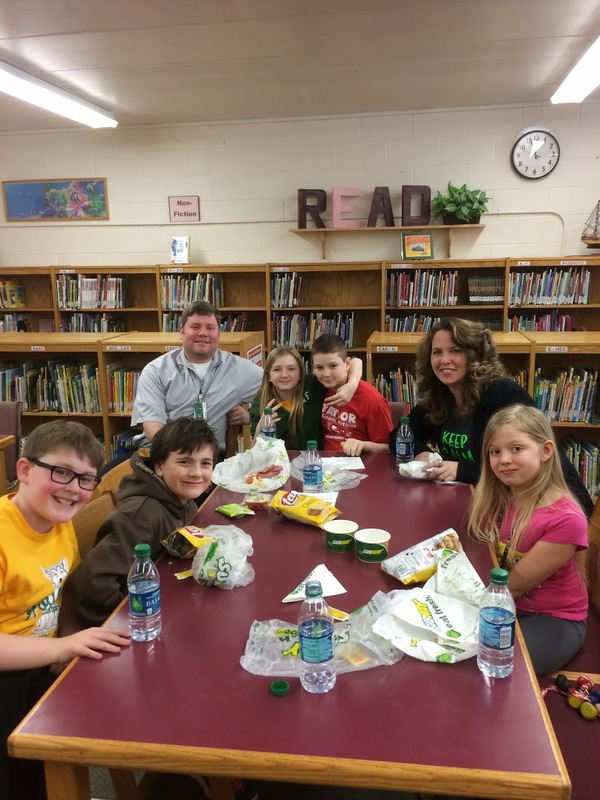 HOLLAND ELEMENTARY SCHOOL: A visit from DTE! HOLLAND ELEMENTARY SCHOOL: Fun at the luau! TAYLOR PARKS ELEMENTARY SCHOOL Grandparents Day!